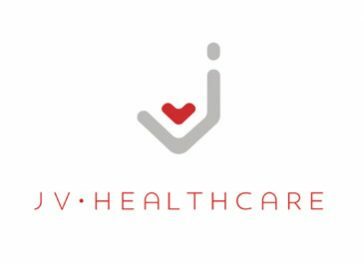 Snowden Healthcare offers a range of natural healthcare and pain relief products to help with Joint Health, Prostate health, Vision, Cholesterol and Memory. 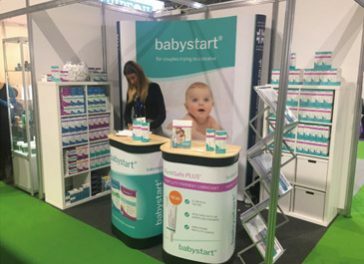 Babystart is world market leading range of fertility supplements & In Vitro Diagnostic tests (IVD’s) to help both men & women maximise their reproductive health as well as test for fertility, ovulation and pregnancy. 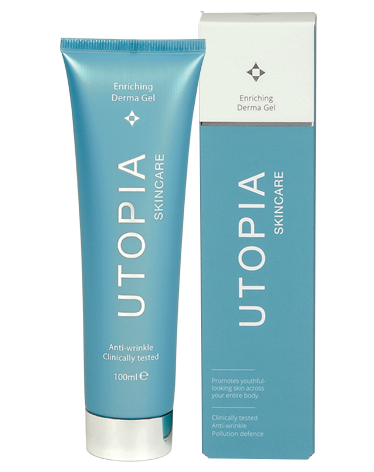 Utopia Skincare is a refined skincare range designed to simplify caring for mature skin. By combining the best of anti-ageing technology from leading brands into one unique range, Utopia Skincare revives, restores and protects resulting in firmer and more youthful looking skin. To Contact Snowden, please fill in the form. 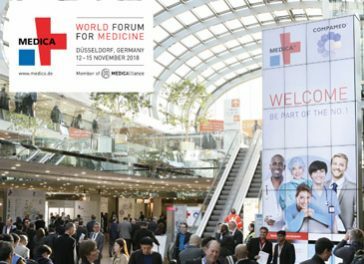 © 2019 Snowden Healthcare United Kingdom. Registered in England. Designed and Created by WigWag.